If you’ve been invited to a Russian Christmas or New Year’s celebration (or if there’s an important birthday coming up), you'll want to know the best (and worst!) gifts to give to Russian people. Disclaimer: gender roles are still very strong in Russia, and in most cases, gifts can seem conservative compared to Western countries. However, these gift ideas are great “safe bets” for many Russian people if you don’t want to show up to a party empty-handed. Russian people celebrate as many as four winter holidays! Naturally, they do not give each other big presents at each of these holidays. For most of them, small token or joke gifts are exchanged (so be sure to bring something even if it isn’t the “main” holiday). The “big” holiday for real gift-giving depends on the family, but for most people celebrating at home, it will be New Year’s Eve. 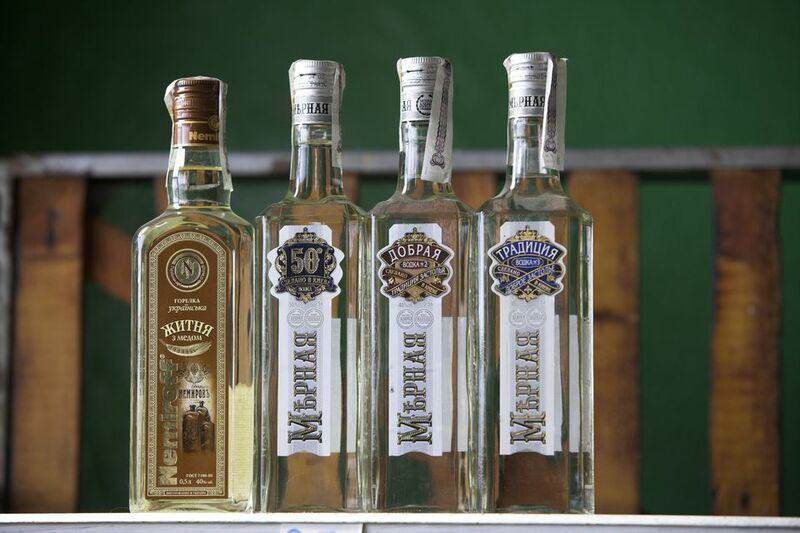 If you are ever invited to a Russian party, but especially if it is a holiday celebration, make sure to bring along a gift for the host(s). Appropriate gifts include flowers and chocolates (mainly for women), wine, and (if you know their taste!) vodka or other hard liquors. When you receive your invitation, don’t forget to ask whether you can bring something for the party. Usually, the hosts will say no, but occasionally they may ask you to make a salad or something of the sort. Russian holiday celebrations are usually huge feasts, and it’s not easy on the hostess to cook everything herself! Acceptable gifts to give to Russian men are nice bottles of hard alcohol, usually vodka, cognac, and (sometimes) whiskey. You can also give cufflinks, ties, and even watches but be aware that Russian people have eagles’ eyes for spotting fake, cheap, and poor-quality items, and many will not wear them. For something more inexpensive, tech-y accessories like styluses for smartphones and tablets (if they have one, obviously), phone cases, headphones, and even computer accessories are also great. Do not give “murses” or man-bags. These are very uncommon and not currently in fashion in Russia and considered to be effeminate. Also, do not give chocolates or flowers (for the same reason). Wine is a pretty rare gift for men in Russia as well. Feel free to give women chocolate or flowers but know that they (generally) receive these a lot, so it will not be considered a particularly “special” present. Surprisingly, perfume is a common gift for Russian women—many do not stick to just one kind and like to try and own a few different scents. It is also acceptable to give nice fashion accessories such as scarves and shawls. Do not give jewelry. It is considered to be quite a personal item that is to be picked out by each woman (or perhaps her suitor or family) individually. Most Russian women are very selective about their jewelry. The same goes for watches and purses. Also, stay away from cooking accessories—most Russian women will already have exactly what they want! Don’t forget to bring a gift for everyone else at the party! It doesn't have to be big or expensive, but it is common courtesy to bring along a little something for everyone. It’s especially important to get some small toys or something of that sort for any kids that will be attending. And yes, unfortunately, you have to wrap everything and put it under the Christmas tree—that’s a pretty strict rule! What Types of Gifts Should You Bring to Russia?